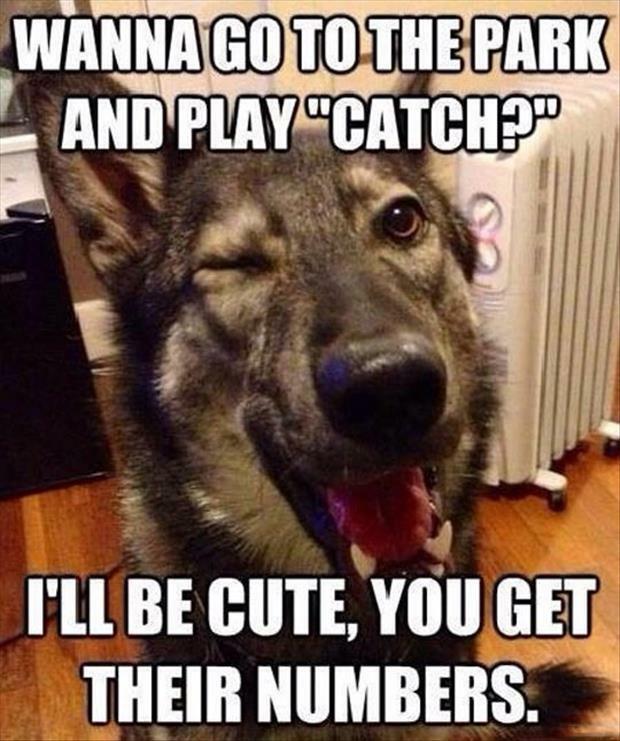 What If Humans Were Flirting Like Animals? An excellent video in which dancers are having fun reproducing the nuptial parades of different birds and animals by recreating the courtship gestures. This video is a campaign created by the Japanese condom brand Sagami, which explains in detail the reproduction of 73 species on a dedicated website. Do You Think Dan Got Her Number?